Stack the brightly colored beads on five hardwood dowels to match the pattern cards! 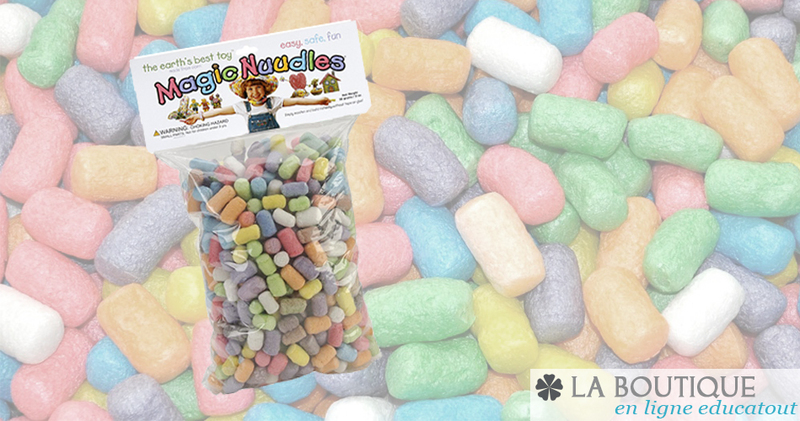 Includes more than 45 brightly colored wooden beads and 5 double-sided wooden pattern cards. A sturdy wooden storage box contains all the pieces and holds the dowels upright for playtime. The 10 patterns increase in difficulty to build matching, sequencing, and fine motor skills.